Hi friends! I hope you all had a wonderful Thanksgiving!! I apologize for the late posting. I was spending some much needed time with family and have lots to catch up on. Here is a peek at my little kitchen helper. 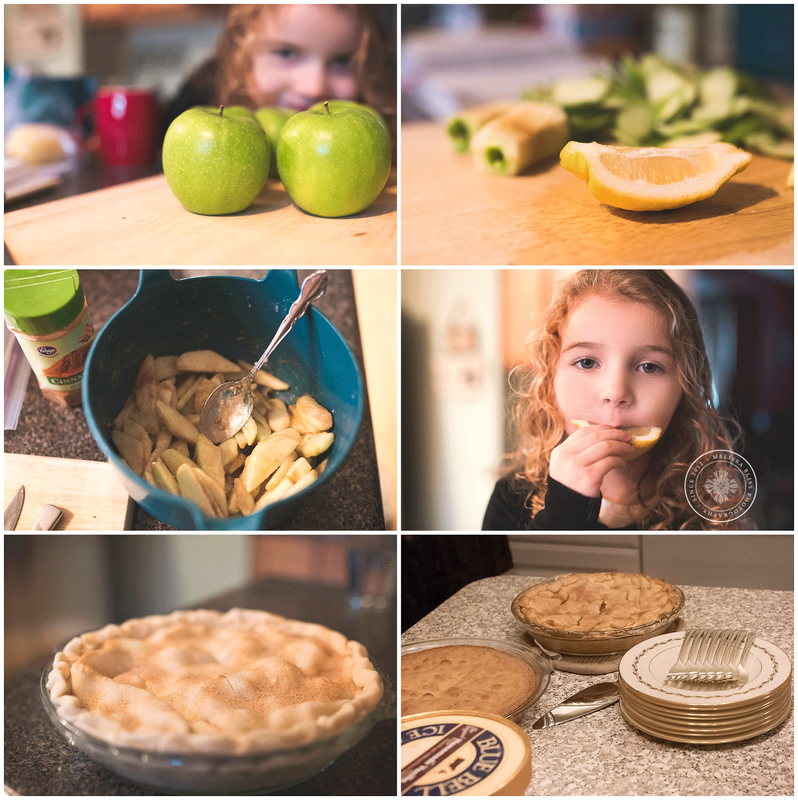 We made apple pie for dessert yesterday. She loved helping me bake, but didn't want to eat any pie. She prefers her ice cream with sprinkles. ;) How about you? Thank you for stopping in! Please link up your posts below and have a wonderful weekend! That looks so delicious! Hope you have a lovely holiday weekend!